If you’re interested in pursuing a career in property inspection, you’re considering an edifying choice. However, this field certainly isn’t a fly-by-night option where you can ‘get by’ without appropriate skills, know-how, and preparation. Expect to study and work hard to make a decent living at what you’ve decided to do. You’ll find the initial sacrifices and sense of persistence will not go unacknowledged or unrewarded. In addition, it’s likely you won’t ever be in need of a job, as inspectors are always in demand regardless of the housing market’s current state. This is because there’ll always be people buying property, and your assistance is needed to make their dreams a reality. Discover if you know the basics about this career route. 1) You don’t need a college degree to be a professional property inspector. True: The truth is there’s no one way to become a leader in this industry. However, while earning an associate or bachelor’s degree isn’t a requirement, you do need to earn some type of training and certification that confirms your expertise in order to be successful. You’ll need to know core concepts, including home inspection basics, electrical and structural systems, and business management to make a promising mark. 2) Joining influential bodies in the field is mandatory. False: Becoming a member of a reputable organization in your industry is extremely helpful, but it’s not obligatory although it’s encouraged. Property inspection associations are available to provide you with resources, additional training, and networking opportunities for professional development. In most cases, they give easy access to essential components, like property inspection apps, that offer long-term benefits. Still, you don’t have to be affiliated with one of these groups to have a flourishing career, as there’s other ways to grow and attract prospects. 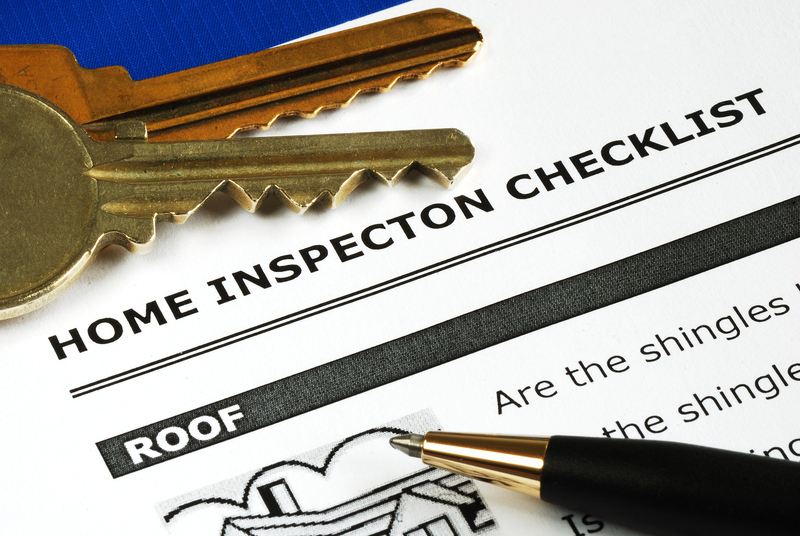 3) Home inspectors and home appraisers do the same exact thing. False: The terms may sound the same on the surface, but they’re really different. Appraisers are responsible for finding the value of a residence on behalf of lenders who want to avoid investing in property that doesn’t meet their standards. Inspectors, however, assess the internal and external condition of a home so buyers, sellers, and realtors know if the price it’s to be sold for is worth what they’re asking. The latter is a more detailed process that involves thorough evaluation of several components that may or may not be checked by appraisers. 4) Familiarizing yourself with the latest trends and technology will help grow your business. True: It doesn’t matter how terrific you are at what you do if you don’t evolve as a small business owner. In order to retain existing clients and draw in new customers, you have to offer services that are fast, efficient, accurate, and proven to be better than competitors. The only way to do this is to research and invest in contemporary products, such as property inspection apps, that will simplify the procedure. Keep your business alive by staying on top of modern approaches and marketing techniques. Otherwise, you risk falling by the wayside because of ineffective and outdated services.